Focusing on the important questions. I’m excited about the new iPads and MacBook that we’ll likely see at the upcoming October event. As you know, I’m also excited about a possible update to the Apple Pencil. But I’m going to go ahead and say this, as it’s sometimes best to remind a company to get the little things out of the way: On top of everything else, I’d really, really like to see a space gray version of the regular Magic Keyboard. 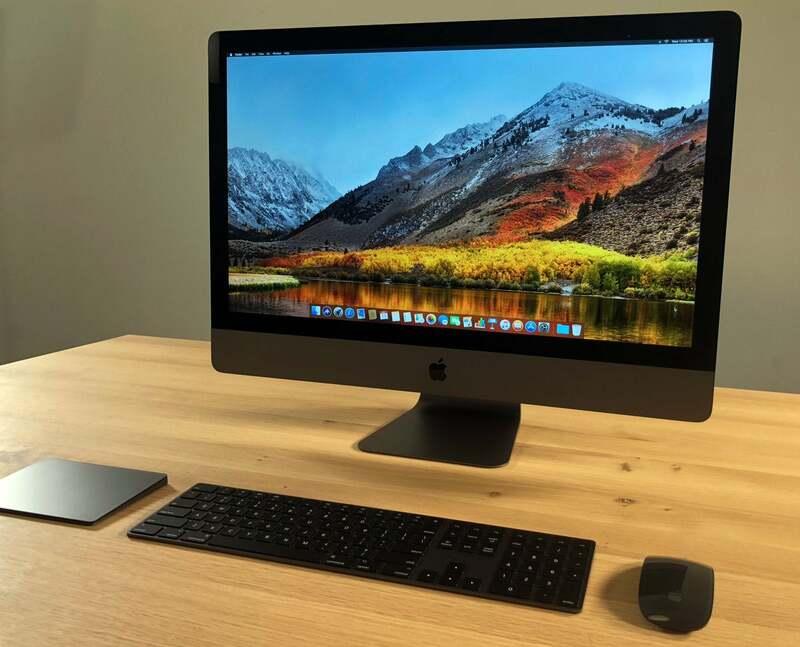 Apple originally designed the space gray keyboard, trackpad, and Magic Mouse solely for the $5,000 iMac Pro, lending a premium look for Apple’s most powerful desktop to date. That exclusivity didn’t last long, though, perhaps because iMac Pro owners quickly took to eBay to sell their space gray peripherals for exorbitant prices that probably made Apple itself cringe (or, more cynically, realize that they were missing out on some massive cash). 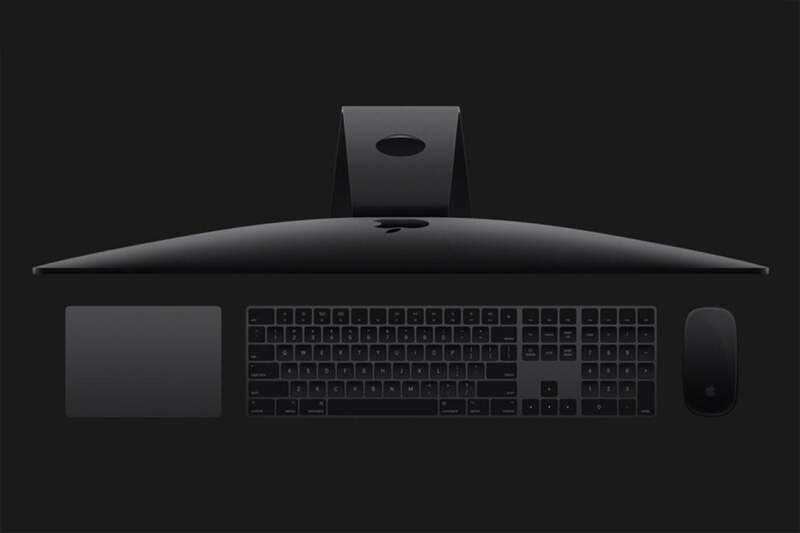 By March, just a couple of months after the iMac Pro’s release, you could find the lovely black keyboard, trackpad, and Magic Mouse as standalone products in the Apple Store, naturally with an oh-so-Apple markup solely because of their color. 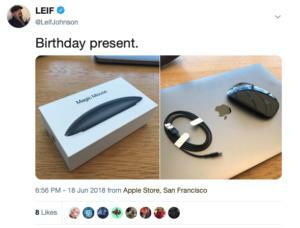 The resulting $99Remove non-product link is a ridiculous price to pay for a black Magic Mouse, but I got one for my birthday and dang it, I don’t regret it. Happy ending, right? Eh, not really. As Apple originally only intended the black keyboard and mouse for its new space-age computer, which means we only got access to the Magic Keyboard with Numeric Keypad, a 16.48-inch keyboard with a 35-button its keypad. It’s pretty, but just look at that thing. It looks as though you could make a skateboard with it. Yes, it’s very cool if you use the number pad a lot, but as a writer, its width always make me feel as though I’m writing slightly off center. For that matter, I feel like the extra width keeps the mouse a heck of a lot farther to the right than it should be. And I certainly can’t stuff it in my backpack. That’s why I want a regular 11-inch Magic Keyboard in space gray. I don’t feel like I’m too weird for suggesting it. When you search for the Magic Keyboard 2 on Amazon, the smaller keyboard has significantly more user reviews than the larger one. It’s portable, to the point that I often write drafts with one on the go while it’s paired to my iPhone XS Max. It’s the keyboard I see the most in marketing shots from third-party companies trying to emphasize the coolness of their own designs by placing them next to an iMac. It’s also the keyboard I see most often in front of display iMacs at the Apple Store. But alas, you’ll never see it in space gray. Allow me my moments of insanity. I suspect there may be a mere logistical reason for this. Apple, I think, originally never intended to sell the space gray Magic Keyboard and Magic Mouse separately from the iMac Pro, and so these were the only versions that were ever made. That excuse might have worked for the first couple of months, but the iMac Pro has now been out for the better part of a year. The black peripherals have been sold separately for almost seven months now. I highly doubt that it’s a massive design change over the regular 16.38-inch keyboard, so why haven’t we seen it? It’s not an idle demand. If you use an iMac or MacBook with an external monitor, it’s nice to have a keyboard that goes with the black frames found on most of those devices. Hell, it even goes well with the regular iMacs that Apple makes, and a space gray keyboard certainly pairs well with the existing black “trash can” Mac Pro. Considering Apple is already selling a space gray Magic Mouse to go with these device, it feels bizarre to not include both keyboards to go with it. For that matter, the white-keyed Magic Keyboard simply doesn’t look great for heavy travel. That’s not to say it isn’t tough: In fact, one reason I prefer it over my otherwise trusty (and space gray-ish) Logitech K810 is that its slimmer profile keeps it from snagging on other items in my bag as often. Indeed, I’m constantly tossing it in my bag and using it at places besides my desk, where it tends to get dirty. Those pristine white keys attract smudges easily, to the point that I feel obligated to rub it down with a microfiber cloth before using it in a public space. And yes, I admit I believe a space gray keyboard just looks more cool, especially when I’m using it alongside my space gray iPhone XS Max. 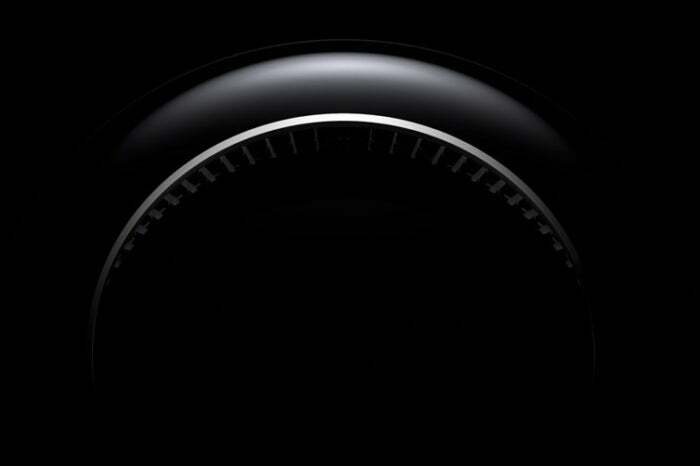 Which brings me to another point: Black is in, and Apple knows this. Apple knew it all the way back in 2013 when it released the “trash can” Mac Pro alongside ads that made it look like a monolith from 2001: A Space Odyssey. I’m pretty sure Dark Mode remains the most discussed feature of macOS Mojave. Apple itself partly fueled this trend when it showed how cool the many variations of “space gray” can look. Just imagine “Thus Spake Zarathustra” playing in the background. And it’s not just an Apple thing, either. When Google announced its Pixel 3 and Microsoft announced the Surface Pro 6, a large percentage of the coverage focused on the beauty of the matte black casings. It’s a fitting trend for this time of darkness. So c’mon, Apple. Give us the small Magic Keyboard 2 in space gray. I know you’ll probably charge an extra 30 or so bucks over the usual $99, but that’s fine. I’ve come to expect it. If you can give us a new, inexpensive iPhone in a multitude of colors, surely you can add some black ink to a keyboard that you’ve been making for three years now. This story, "Hey Apple, where’s our regular space gray Magic Keyboard?" was originally published by Macworld.